Metric Subaru will donate up to $250 per vehicle to Huntington Hospital’s neurosurgery program. Metric Subaru in Huntington will donate the proceeds from its Share the Love program this year to Huntington Hospital’s neurosurgery department. For every vehicle leased or sold at the dealership between November 15, 2018 and January 3, 2019, Subaru of America, on behalf of Metric Subaru, will donate up to $250 to Huntington Hospital’s neurosurgery program. 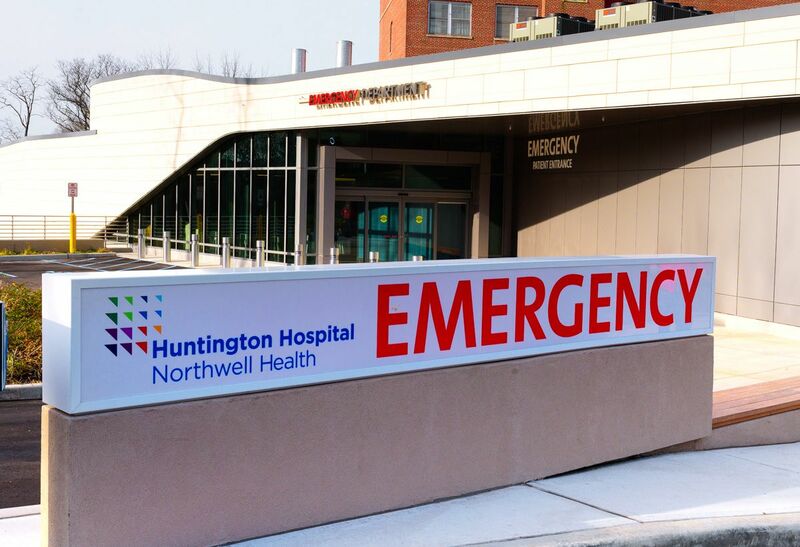 Huntington Hospital’s neurosurgery department provides innovative, state-of-the-art care. In 2016, this program was the first on Long Island to use the O-arm, a state-of-the-art imaging system that allows surgeons to precisely see where to place hardware during delicate neurosurgery. “We greatly appreciate these donations, which will help us to continue to provide leading-edge neurosurgical care to the residents of Suffolk County,” said Robert Kerr, MD, chair of neurosurgery at Huntington Hospital. Metric Subaru first began its charitable relationship with Huntington Hospital two years ago when it began donating blankets and art kits alongside the Leukemia & Lymphoma Society to the Huntington Hospital Don Monti Cancer Center. The two groups have made similar donations once a year for the last two years. “It has been inspiring to see firsthand the cutting edge, high quality healthcare that Huntington Hospital provides to our community,” said Vincent Rizzo, assistant sales manager at Metric Subaru. Over the last 20 years, Subaru of America Inc. has donated more than $50 million nationwide, partnering with nonprofit education, health, community, environment and animal organizations.